We all love Tilly from Tilly and the Buttons and can’t believe it was a year ago she was gracing our screens on the first series of The Great British Sewing Bee with her ambitious projects. Now Tilly has quit her job in film and dedicated her life to teaching us all how to sew (yay). Following on the success of her first 2 downloadable patterns the Mathilde and Miette Tilly has just launched her first printed pattern. Welcome Coco, a beginner friendly jersey top and dress pattern. 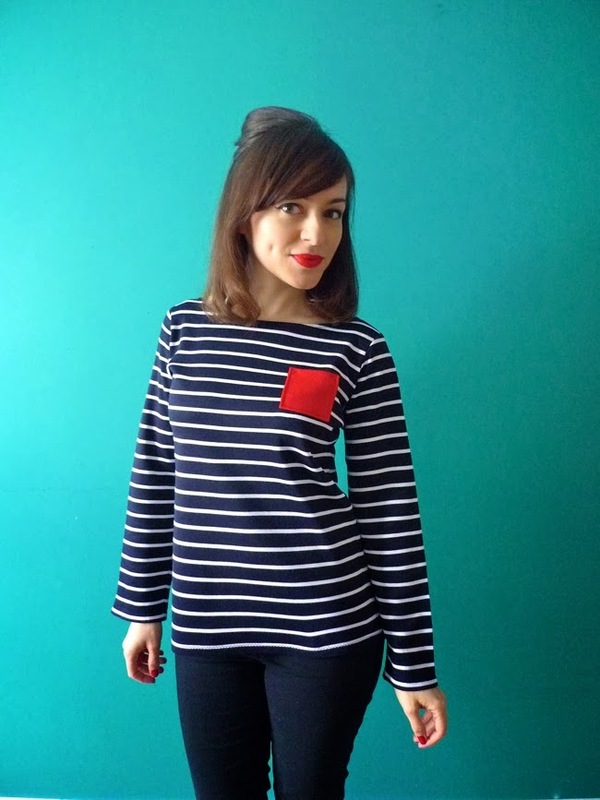 Ideal for Tilly’s trademark Breton look. Currently the pattern is only available from her website and you can buy it here. But we have plenty of fabulous new jersey fabric in to make your very own Coco. 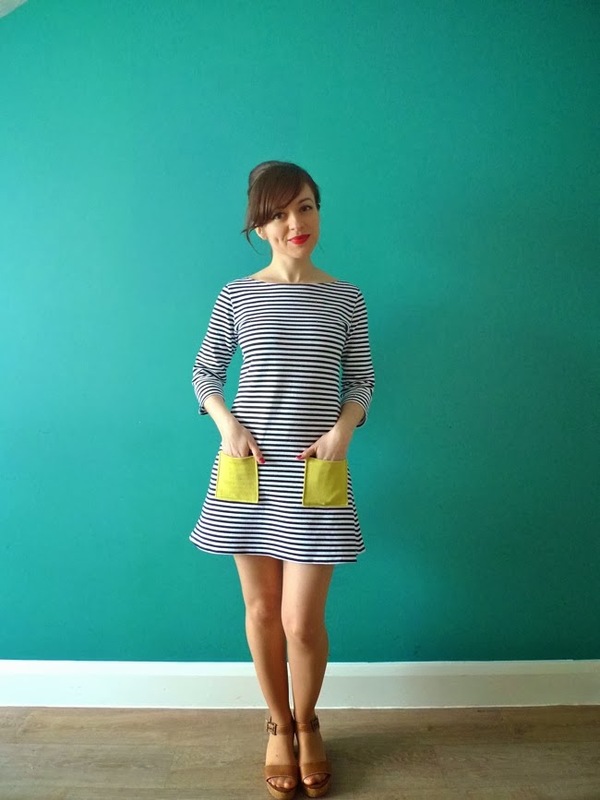 My Rie dress, some exciting news and a giveaway!! !